#199 Mercedes, Monaco and the Pirelli row. 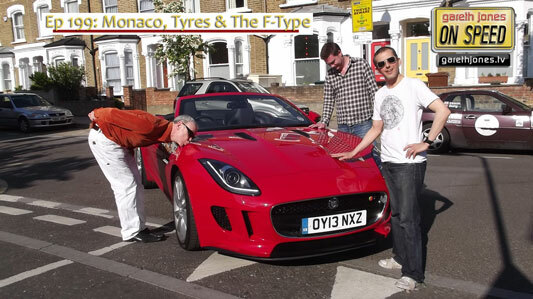 The best and worst things about the new Jaguar F-Type. The latest developments in Formula E. Sniff Petrol on boy bands and tyres. 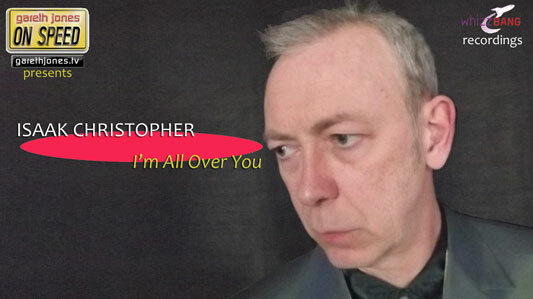 Plus new music as Isaak Christopher sings “I’m All Over You”. When we first met I must admit, you were my hero. Larger than life and sponsored mainly by lager. You called me Ralf I called you Mike, you were my brother. And I admit, I too had to laugh when you struck the barrier. It was all over for you, when Montoya hit the wall. At the end of the race there was celebration. And you know what? he was every bit as tall. Yet you, are my one & only sibling.